If Moses walked into the Goldring/Woldenberg Institute of Southern Jewish Life today, he would notice that we are quite egalitarian and pluralistic. Most of our staff is female, and, overall, our staff comes from a variety of Jewish backgrounds. What would he think about that? Would he be upset that we don’t follow the Torah to the letter of the law? Would he dislike that we have many women in high positions of power? I would like to believe that Moses would be okay with the fact that we don’t follow the Torah to the letter of the law, because Moses himself understood that change is sometimes necessary. Moses lived in a dynamic, ever-changing world, even though we may see his world as archaic and stagnant. In his lifetime, he went from living with Pharaoh and seeing his people enslaved, to leading the Jewish people out of Egypt and spending years in the desert. As the Israelites went through the desert, the community changed and had to adapt and learn from new situations. They had to organize their sources of food and water, and then, the older generation was told it wouldn’t even be allowed into Israel. It was constantly a challenging adventure. I also think that Moses might admire our female leaders just as much as we do, because his own success depended on the work of the women around him. His sister Miriam and his wife Zipporah played significant roles in his life. Miriam helped the Jews find water as they wandered through the desert, and Zipporah once saved his life. In addition to the influence on women in Moses’s life, Moses’s wife wasn’t Jewish and Moses got some of his best leadership advice from his father-in-law Yitro (Jethro). 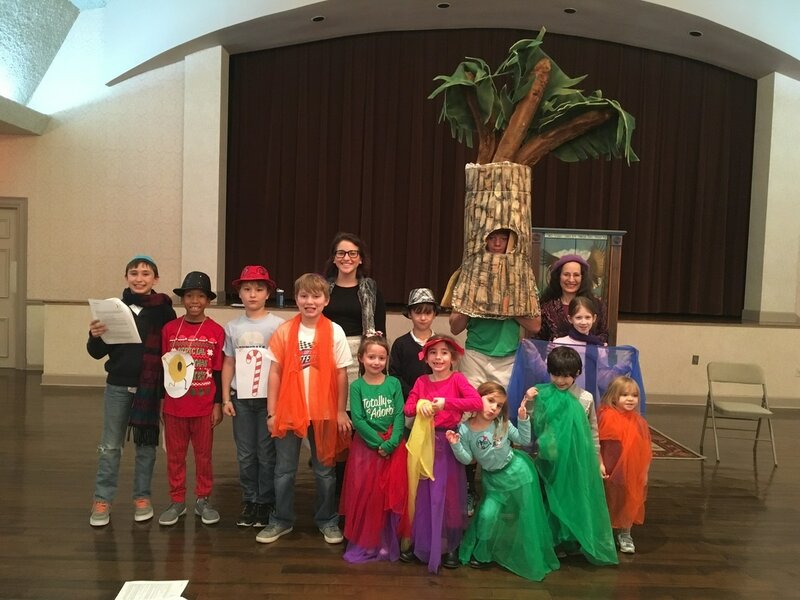 Here in the ISJL community, we also have amazing non-Jewish community members across our region who have stepped up to make sure Jewish children have the best Jewish education. Because of all of this, I would hope that Moses would see our egalitarian and pluralistic environment as an evolution of the Jewish people and not the antithesis of what he may have viewed Judaism as. No matter what Moses thought, the Education Department at the ISJL will continue to be egalitarian and pluralistic because we believe in the work we do. We serve so many diverse communities, and in our situation, our communities are Moses and we are the Israelites. We are here to serve our communities and not to dictate what they should believe in. We will follow their lead, and hopefully Moses would like to be along for the ride!